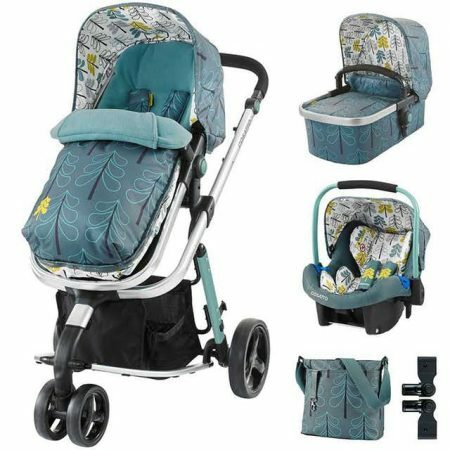 Cosatto Giggle 2 travel system, FREE OF CHARGE CAR SEAT, ADAPTERS & ISOFIX BASE!This package includes Giggle pushchair, carrycot, footmuff, changing bag, raincover and FREE Port Car Seat, Base & Adaptors!Please Note: Direct Next day delivery dispatched from Cosatto if ordered before 11.30am. 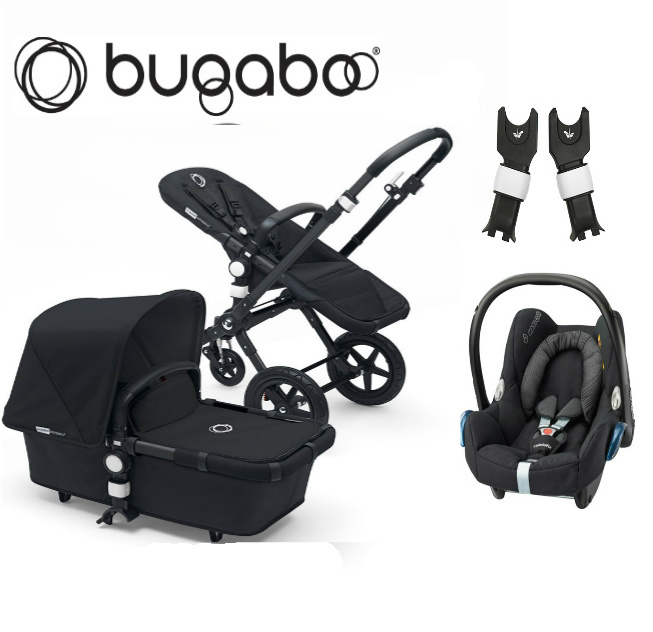 £200 off! The Wow travel system will cater right up to 15Kg whilst providing comfort, and ease of use, all wrapped in style in the unique print variations available only with Cosatto! 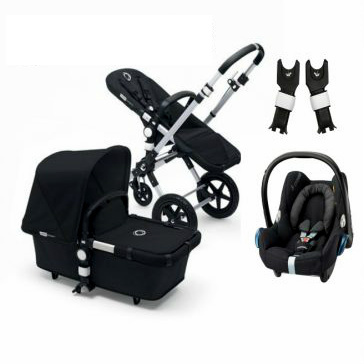 This fantastic package comes complete with Port 0+ car seat, adaptors, carrycot and rain cover.Please Note: Direct Next day delivery dispatched from Cosatto if ordered before 11.30am. The Wow travel system will cater right up to 15Kg whilst providing comfort, and ease of use, all wrapped in style in the unique print variations available only with Cosatto! 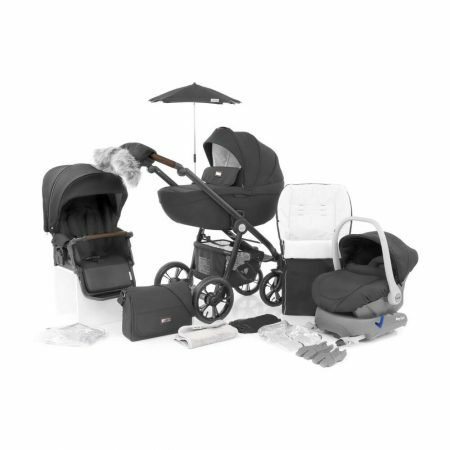 This fantastic package comes complete with Port 0+ car seat, adaptors, carrycot and rain cover.Please Note: Direct Next day delivery dispatched from Cosatto if ordered before 11.30am. 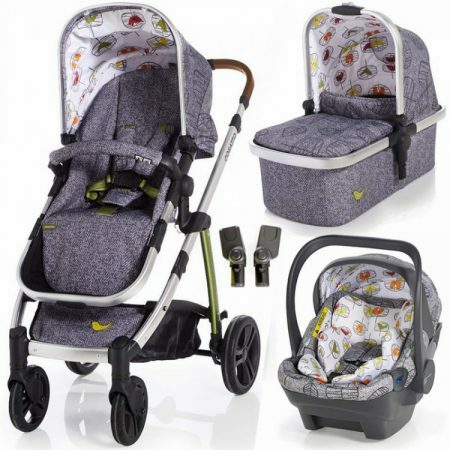 Cosatto wow travel system, FREE OF CHARGE DOCK CAR SEAT AND ADAPTERS!The Wow travel system will cater right up to 15Kg whilst providing comfort, and ease of use, all wrapped in style in the unique print variations available only with Cosatto! 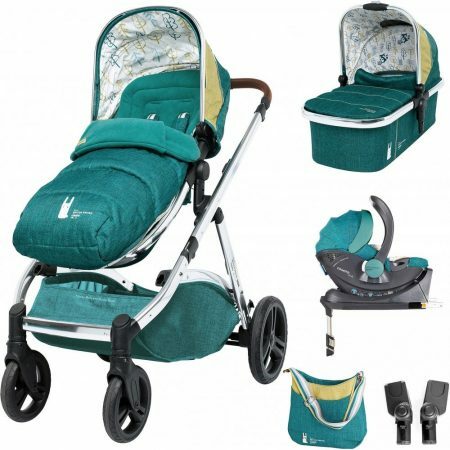 This fantastic package comes complete with Dock i-Size car seat, adaptors, carrycot and rain cover.Please Note: Direct Next day delivery dispatched from Cosatto if ordered before 11.30am. 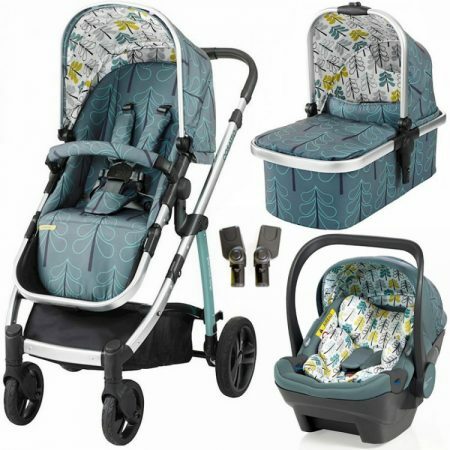 Cosatto Wow XL in Hop to it is the Ultimate 3-in-1 Family Unit that is suitable from birth up to 25kg; the seat unit suitable from 6 months up to 25 KG and the carrycot is suitable from birth to approx. 6 months. 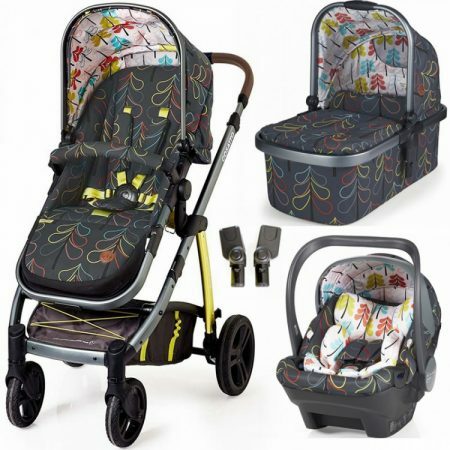 The whole 9 Yards package includes Pushchair, Carrycot, Footmuff, Changing Bag, iSize Dock Carseat &Adapters & Car Seat Isofix Base.Please Note: Direct Next day delivery dispatched from Cosatto if ordered before 11.30am. Travel Systems as they are commonly known consist of a Pushchair and Baby Car Seat that can be attached to the pushchair to make the pushchair into a ‘travel system’ some can come with carrycots as well but the essence is a Duo system for 2 pieces (Pushchair & Car Seat). 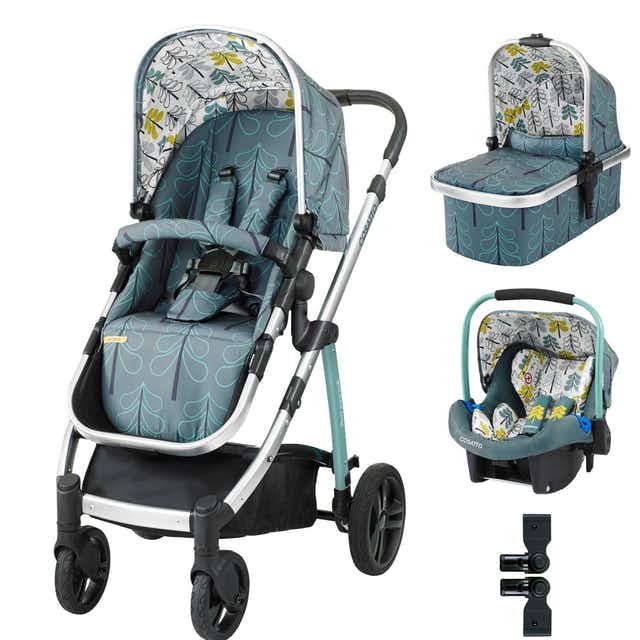 Take a look through our wide range of fantastic travel system prams, with the top of the range brands and a huge variety of styles, we will have the perfect travel system pram for you.